Albany, New York – Independent development team CrioSoft is proud to announce the release and immediate availability of Injection Tracker & Reminder 1.6.9, the important update to their popular medical injection tracking app for iPhone, iPad, and iPod touch devices. 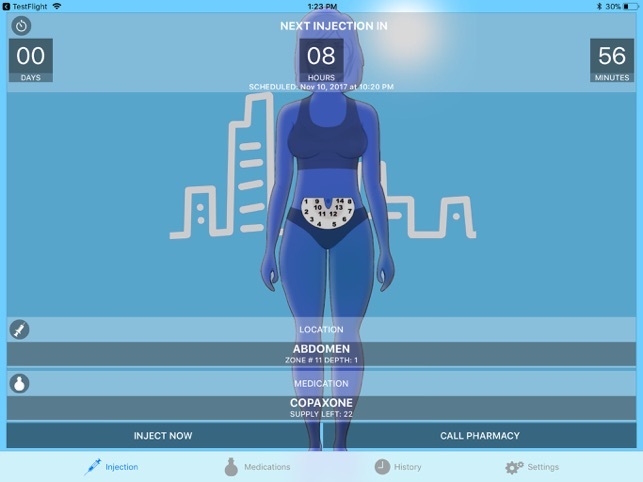 The app tracks patients’ injection schedules, reminding them when an injection has been missed. 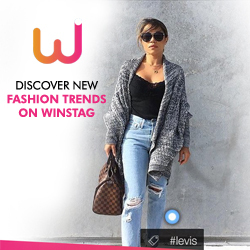 The app is highly customizable, making it easy to adapt the app to anyone’s unique needs. Injection Tracker & Reminder not only tracks medical injection schedules, it also aids patients by rotating injection zones, tracking the remaining quantity of the medication, and saving a history of all injection administrations. The app allows customizations of notification alerts and colors. Injection Tracker & Reminder never violates a user’s privacy, as there is no need for registration, and the app never collects or sends user information back to the developer. All information is stored and kept on the device, ensuring all data stays secure and private. Medications can be entered with just a few taps of the screen. Simply add the medication name, the quantity of shots required, the remaining quantity of the medication, injection schedule, and the injection sites. Users can also enter the number of their pharmacy, and can also email the injection history when needed. 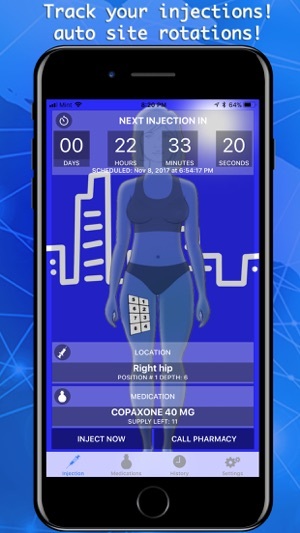 The app is completely customizable, with female and male avatars, selectable interface colors (over 100 color themes are available) and notification sounds, the ability to confirm the time dialog for injections, and much more. Users can easily set the app to meet their particular needs and medication injection schedule. Injection Tracker & Reminder 1.6.9 is only $2.99 USD (or an equivalent amount in other currencies) and is available worldwide exclusively through the App Store in the Medical category. Review codes are available to industry journalists upon request. CrioSoft is an Albany, New York-based developer and publisher of business and entertainment software. 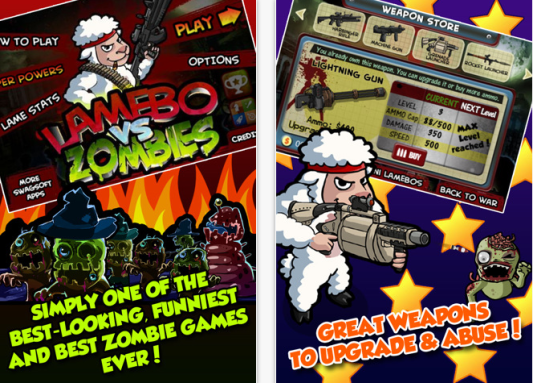 After establishing CrioSoft in 2014, the company began developing popular and well-respected apps and games for mobile platforms. By focusing on creating well-designed, highly desirable software, CrioSoft has maintained a great reputation for quality since its creation. They work for their users. They listen, they implement, and they change. No user is too small, and no opinion is unimportant. The company thanks their amazing user base, as their products continue to grow and become the best in their class. Their development approach is simple. They love what they do and are always looking to improve, and as a result they use the latest technologies and frameworks develop top notch products. All Material and Software (C) Copyright 2019 CrioSoft. All Rights Reserved. Apple, the Apple logo, iPhone, iPod and iPad are registered trademarks of Apple Inc. in the U.S. and/or other countries. Other trademarks and registered trademarks may be the property of their respective owners.